Skin18.com is a one stop solution for all your skin care needs.Korean skin care is popular throughout the world. 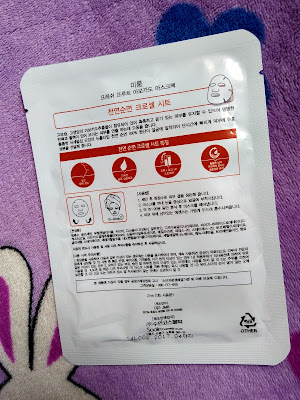 In India it is very difficult to find genuine and authentic korean skincare products in the affordable category but that problem has been solved now. They have a variety of skin care face mask sheets which are very affordable. 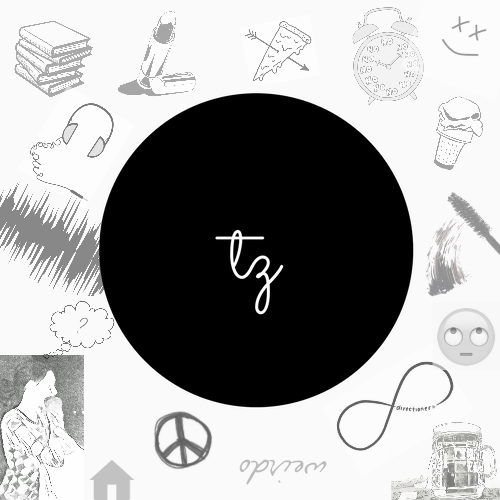 There are different types like anti wrinkle, tightening, fruit mask etc. They also have products like Face Wash, Toner, Moisturizers, BB/CC cream etc. Avocado is rich in various vitamin and minerals which can make your skin full of glowing and elastin. The vitamins contained in Avocado can solve the hydration loss problem from dry and sensitive skin, and prevents the premature aging of your skin. High moisture, high nutrition Avocado extract can release the youth and radiance of your skin. Relieves your skin from external stimulus. Mirum fresh fruit series provides your skin with marvelous hydration and nutrition. 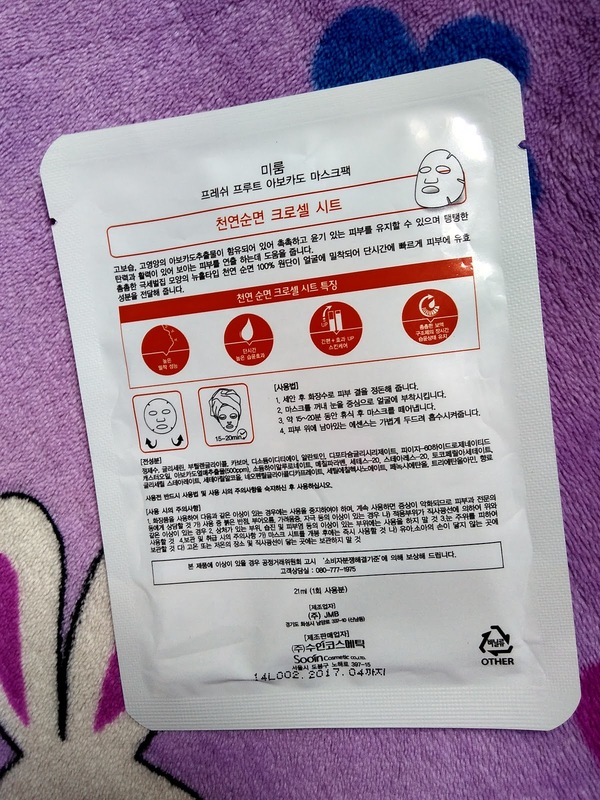 The dense and compact cotton mask sheet can be attached perfect to your skin, make the essence in this mask absorbed completely. 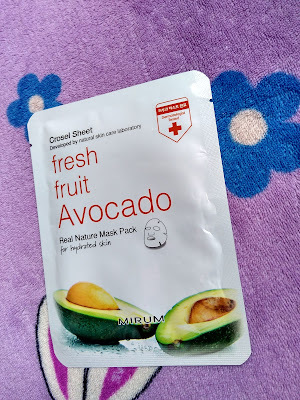 The Mirum Fresh Fruit Avocado Real Natural Mask Pack comes in a cute foil pacakaging with a picture of avocado in it. It is easy to carry around its completely travel friendly. Keep the packet in the refrigerator before use(in summer) or place it in warm water for 5 min (in winter) according to your comfort. Take the mask out from the package and unfold it. Apply the mask on your face and spread it evenly with your face contour. Leave the mask on your face for 20-30 min. After the required the time is over, remove the mask from the face and message your face with the remaining serum to help further absorption. It has a very mild and rejuvenating fragrance. My face looked nourished, cleaner and fresh. 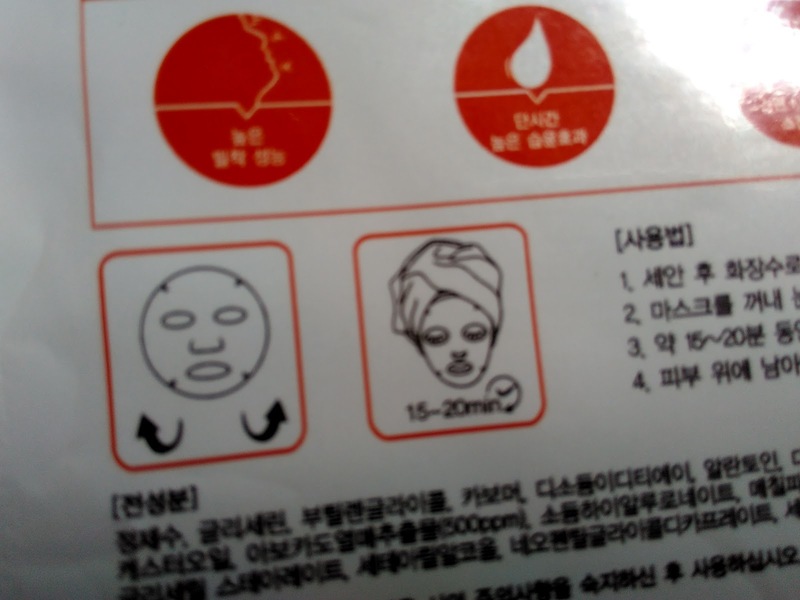 The mask sheet is made of very high-quality cotton and is very soft and gentle on skin.